Any breed can have a tongue with dark pigment that ranges from blue to black in colour, however there are some breeds that are more prone to it. The Chow and the Chinese Shar-Pei have a blue or black tongue with no pink at all. The blue/black on a dog’s tongue are areas containing extra pigment. It is like a freckle or a birthmark on a person. Dogs have their own finger (Nose) print. Just as humans can be identified by their fingerprints, dogs can be identified by their nose prints. A dog’s nose print is unique, just as no two human fingerprints are the same, you will see lines forming patterns that are completely individual to that dog. Some places in the United States have already adopted dog nose printing as a common way of identifying lost dogs and the Canadian Kennel Club has been accepting dog nose prints as proof of identity since 1938. Nose printing is a reliable way of matching identity, as dog tags can easily be lost or even stolen, however, in Australia microchipping and the presence of a dog collar is still considered standard practice to protect your pooch from being lost. Microchipping involves injecting a tiny, rice-sized chip into the fat pad between a dog’s shoulders. Microchipping is compulsory throughout Australia, except in the Northern Territory and South Australia. And while we are talking about noses.. Dogs can smell thousands of times better than humans. Their noses have millions more scent receptors—for example, a human nose averages 5 million while a Dachshund’s has 125 million—making them useful in sniffing out drugs, dead bodies, bed bugs, explosives, and more. “Fido” is Latin for fidelity. Need we say more? Contrary to what most people think, dogs do not sweat by salivating. They sweat through the pores of their feet. Some pet owners might notice the faint scent of corn chips or popcorn lingering around their dog. This is called “frito feet,” and it happens when sweat and bacteria builds up in the paws. The dog’s earliest ancestor is the Miacis, a small, weasel like creature that lived 40 million years ago. The Miacis is also the ancestor of wolves, racoons and bears.. The oldest known domesticated breed of dog is thought to be the Saluki, which were originally domesticated by the Egyptians. Dog urine is very high in nitrogen, which can eventually corrode metals. Several lampposts in Croatia actually collapsed because so many dogs were peeing on them. 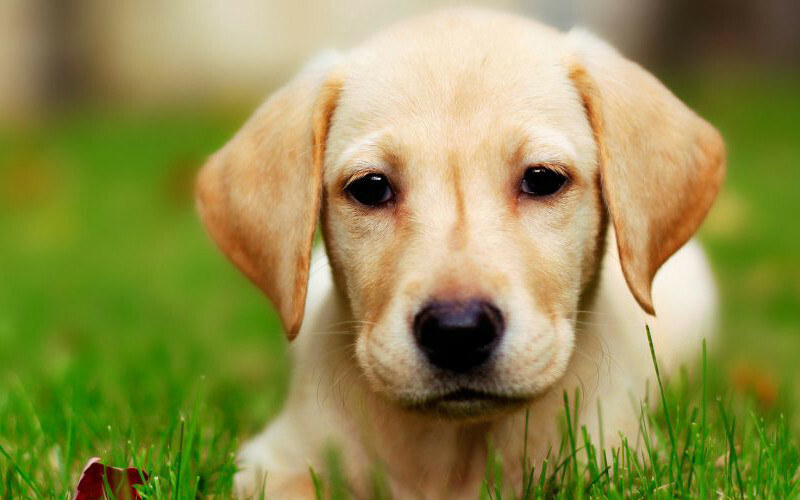 Dog urine can also burn your grass, leaving dead, yellow patches. There are several products on the market that purify the water and minimise the nitrogen and purifying out any toxins. Speak to your local Jim’s Dog Wash Franchisee who can assist you with a solutions.